Originally built by Dr. Hagan in 1968, today Dr. Hagan, Dr. Maria Martinson and Dr. Craig Martinson continue the tradition of lifelong patient relationships and a commitment to utilizing the most current dental technologies and techniques available. 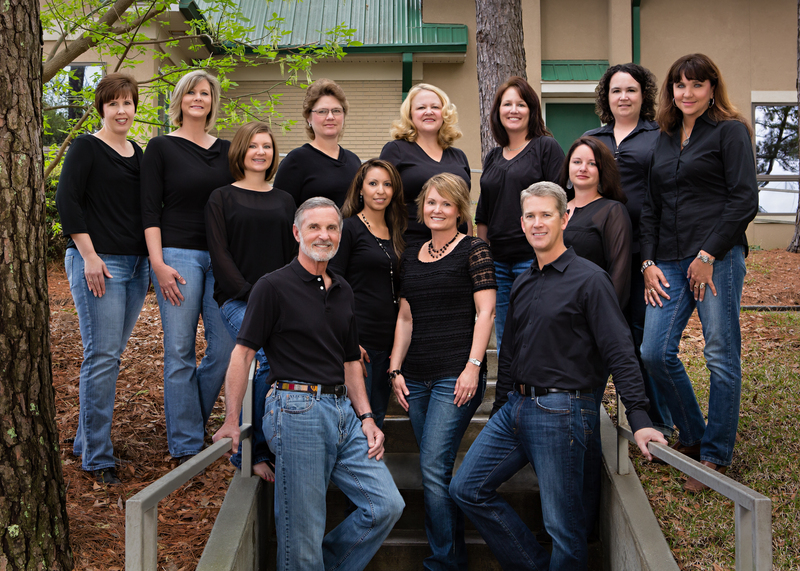 Located in downtown Sylvania on Clifford Avenue, we enjoy caring for generations of families from Sylvania, Sylvania, Screven, Statesboro, Waynesboro and surrounding communities. We invite you to visit our web site and Contact Us to schedule your family’s next dental visits!